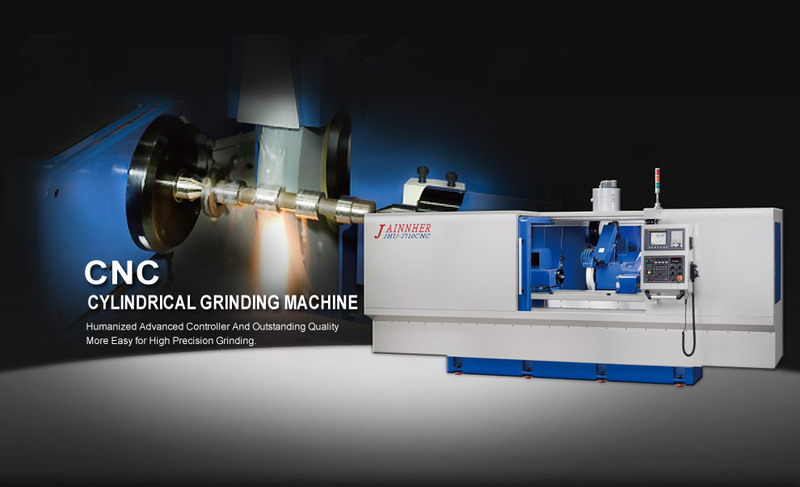 A grinding machine or grinder is an industrial power tool that is a type of machining using an abrasive wheel as the cutting tool. 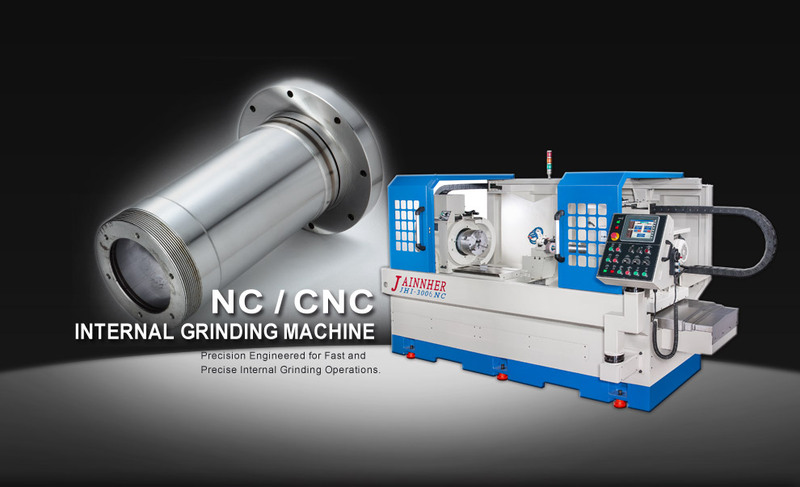 Jainnher Machine Co., Ltd. is a superior grinding machines manufacturer, specializing in different grinding machines including centerless grinders, cylindrical grinders, center hole grinders, etc. 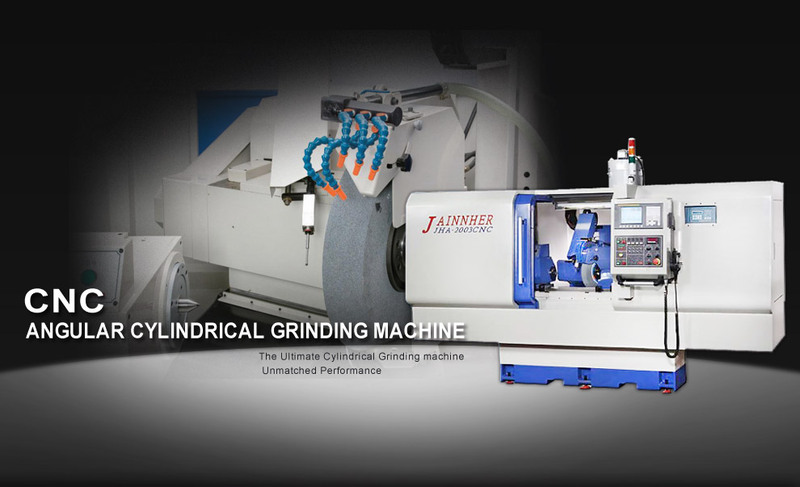 Since 1982 Jainnher Machine Co., Ltd. has excelled in the development of centerless grinding technology. 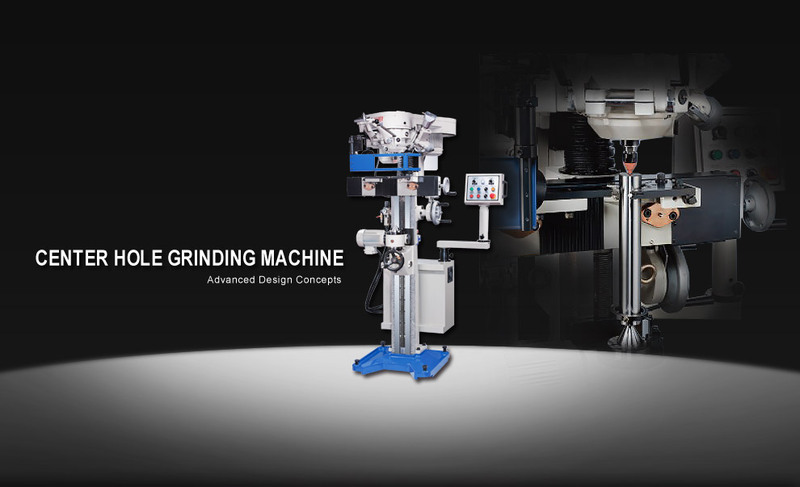 Dedicated to advancements in diversity and automation, we are constantly offering new and improved machinery. 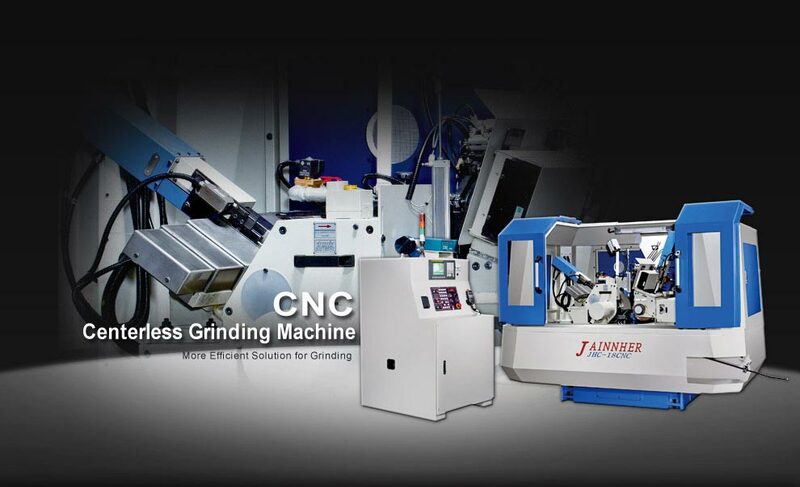 Jainnher specialized in variety of centerless grinder, cylindrical grinder and internal grinding machines as well as various NC & CNC automatic loading and unloading systems. 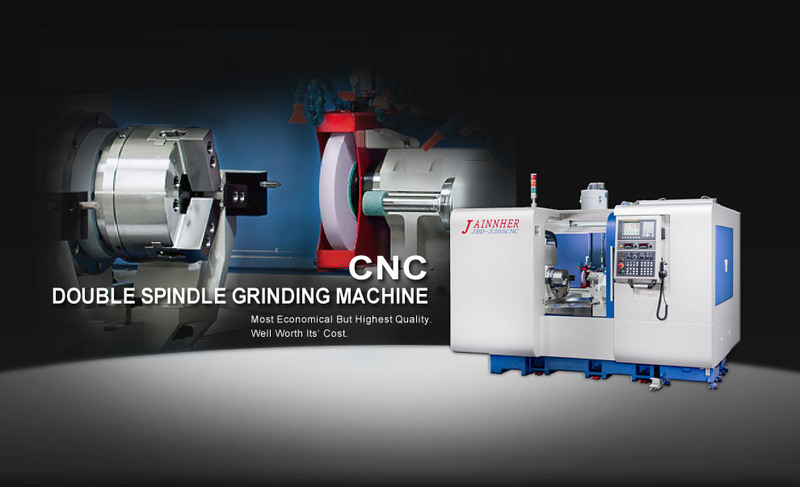 Our precision machine tools are sold to places all over the worldwide.